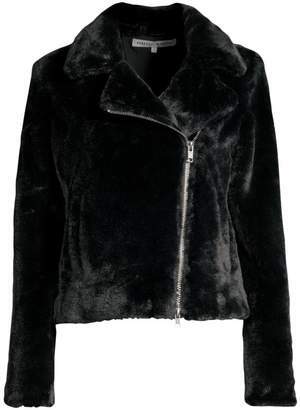 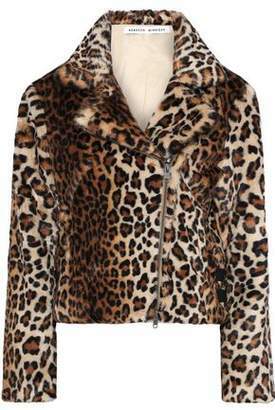 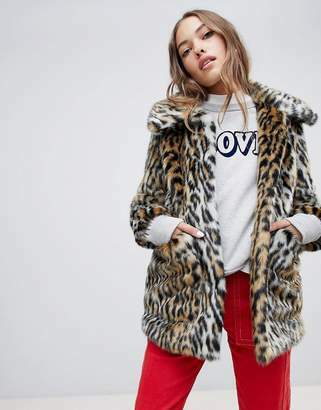 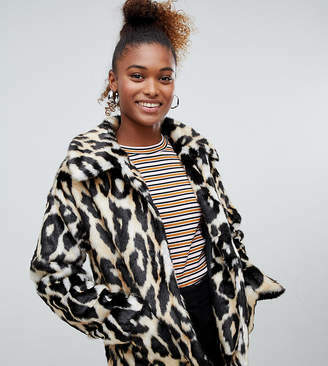 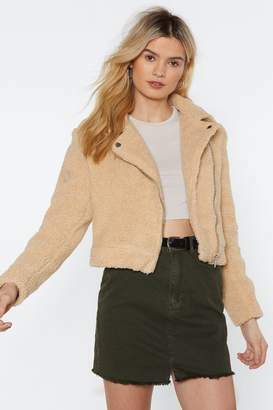 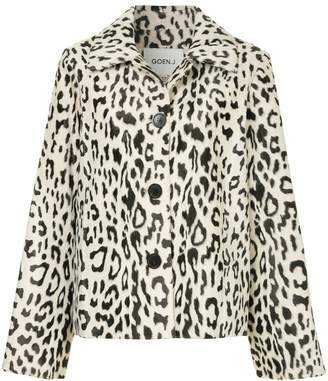 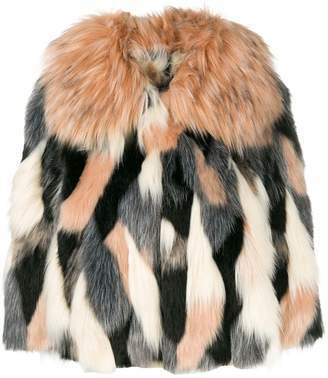 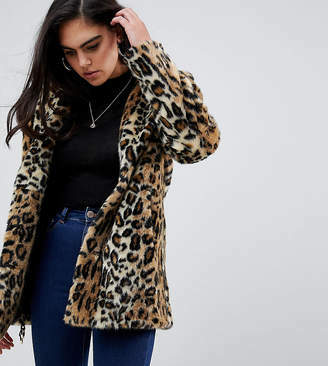 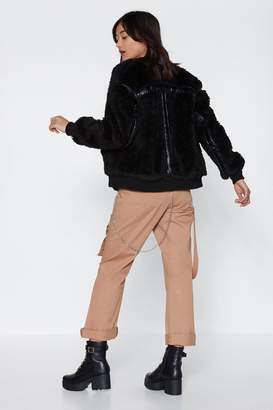 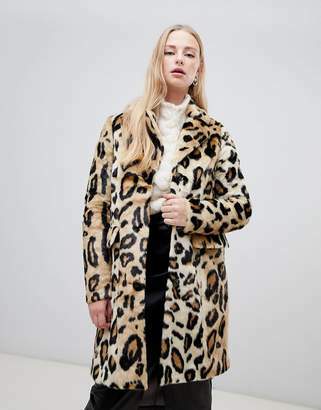 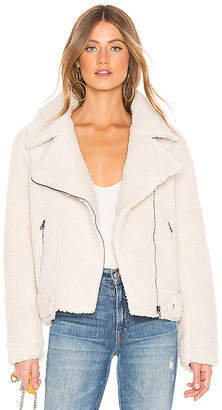 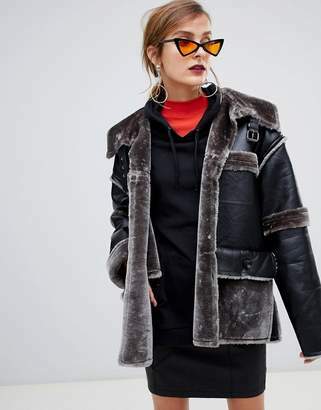 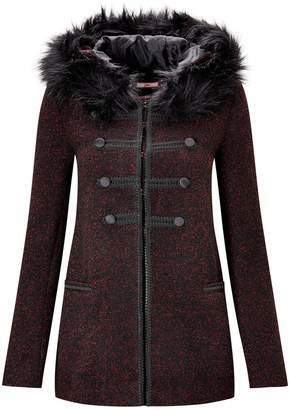 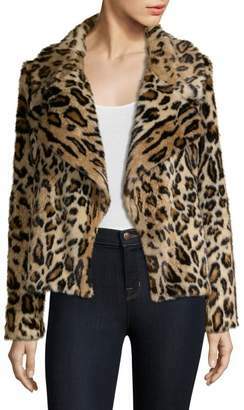 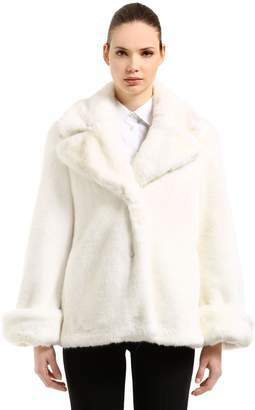 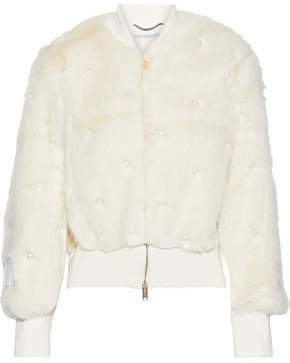 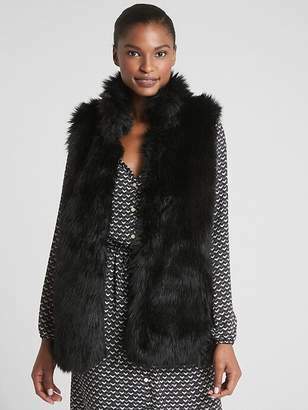 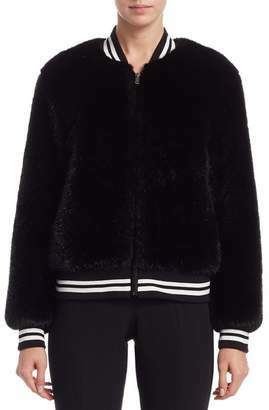 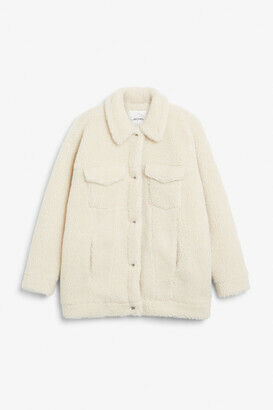 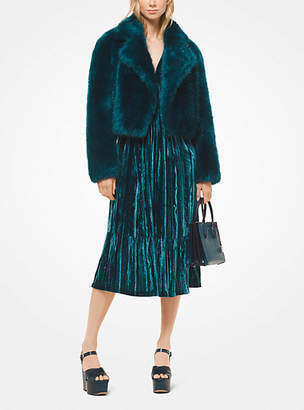 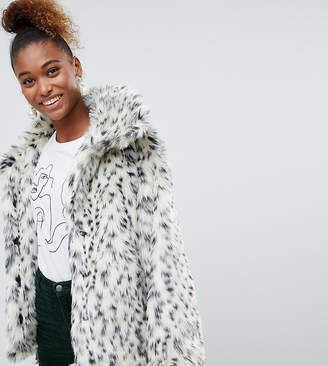 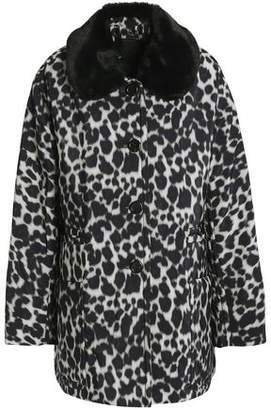 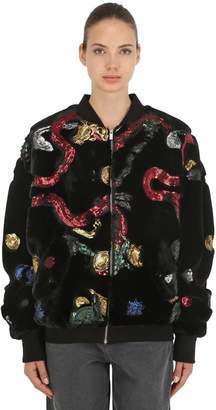 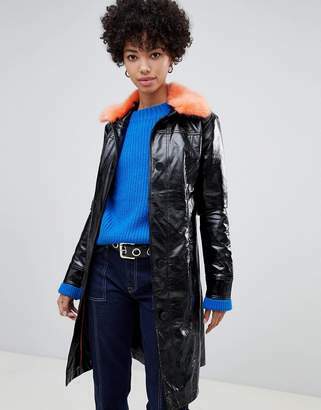 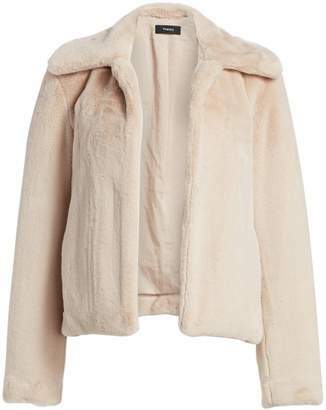 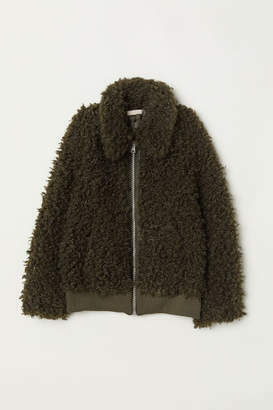 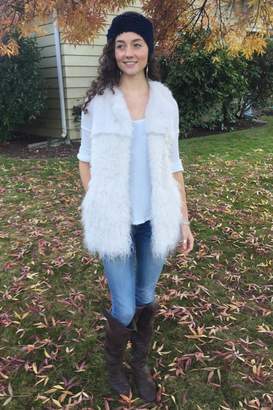 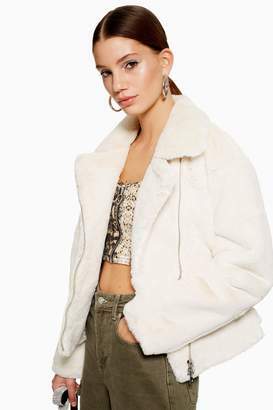 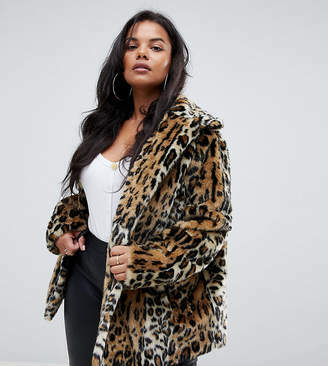 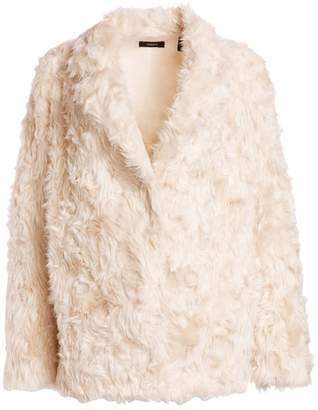 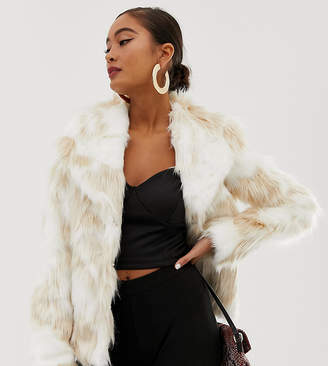 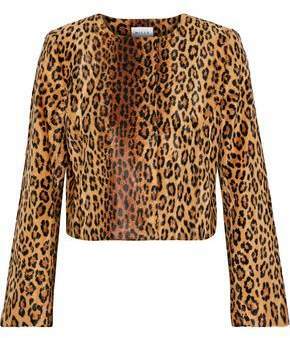 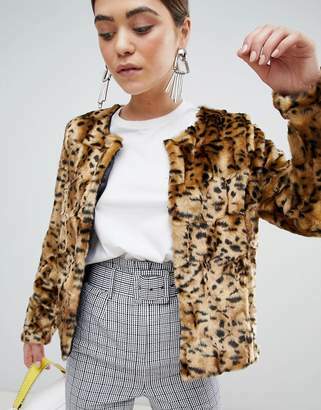 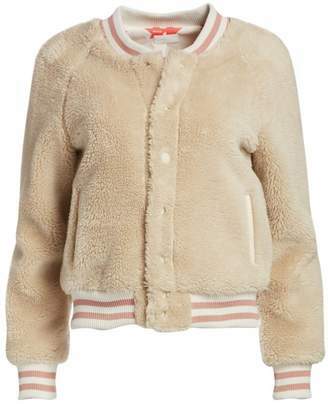 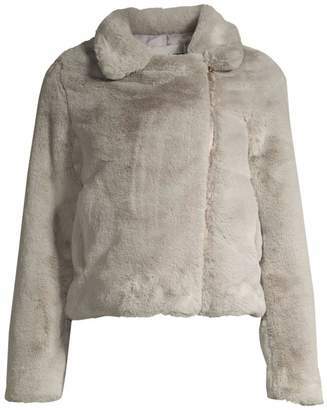 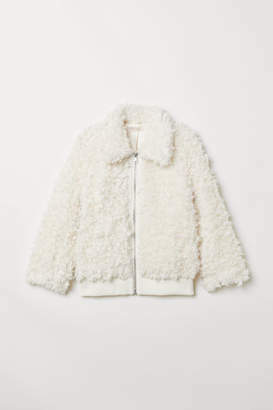 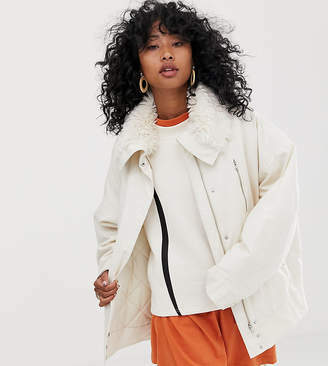 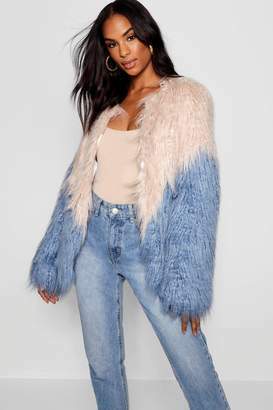 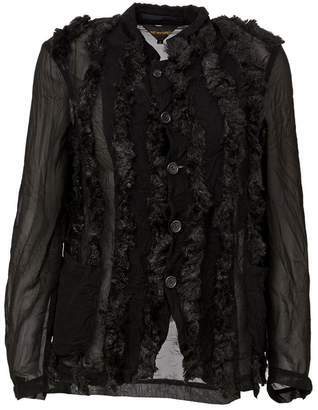 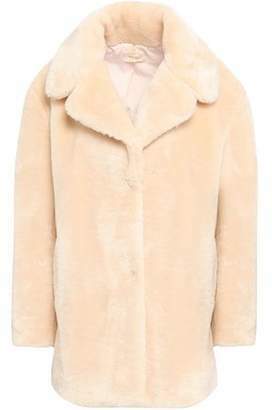 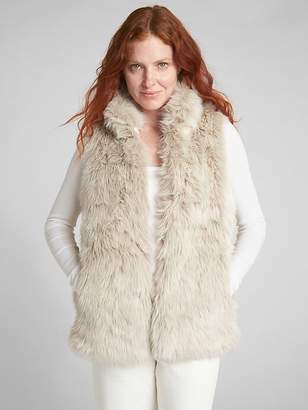 Faux fur is the perfect way to not only stay warm but on trend this spring. 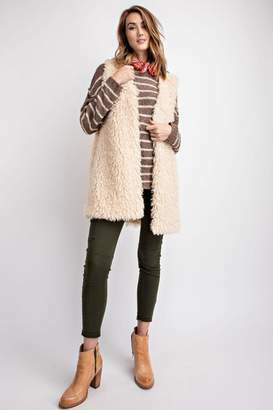 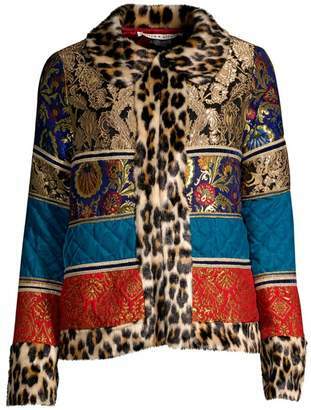 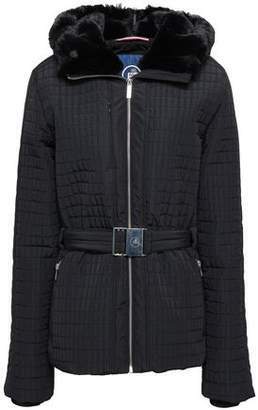 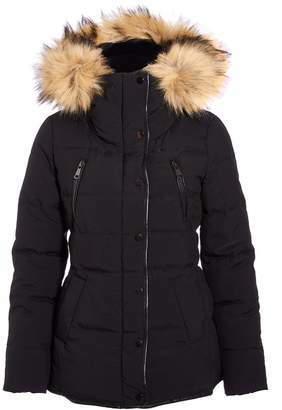 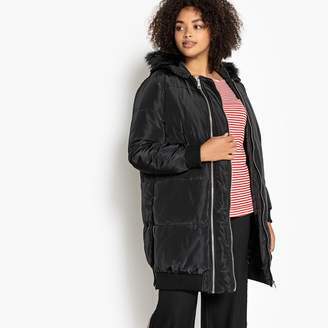 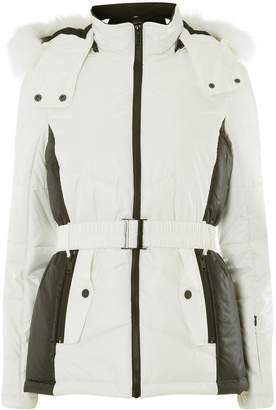 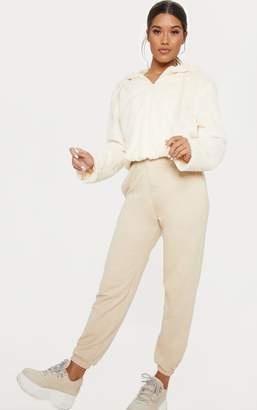 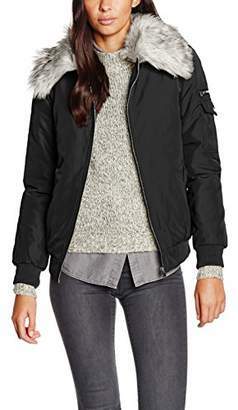 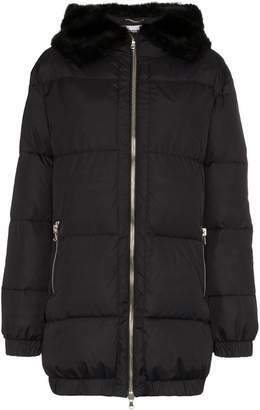 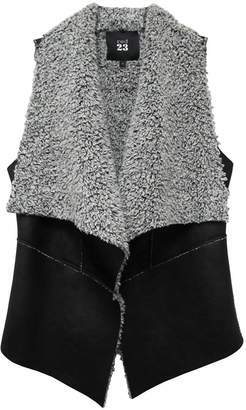 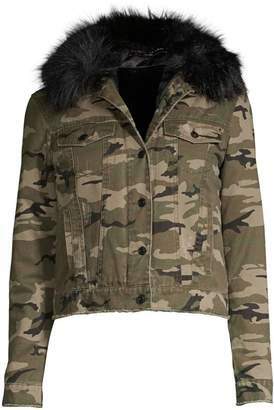 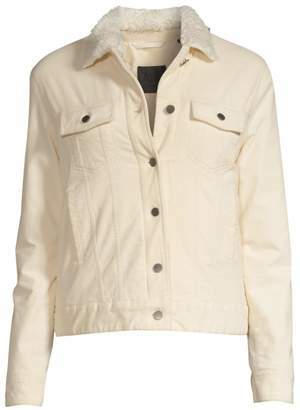 This versatile style is great for transitioning from winter into warmer weather. 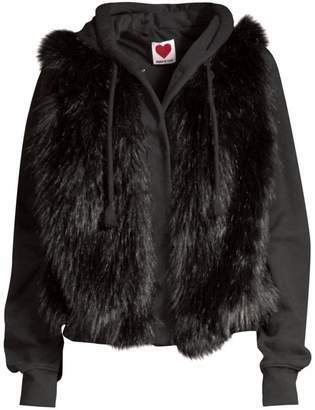 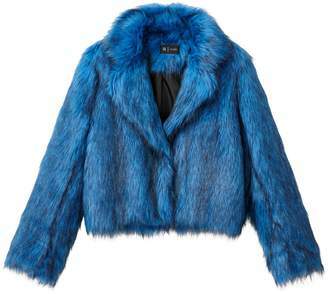 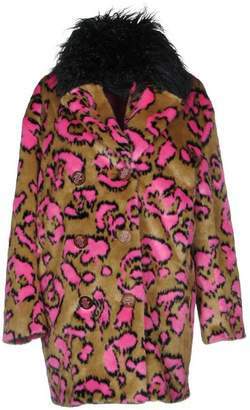 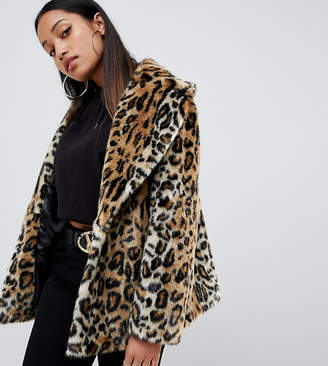 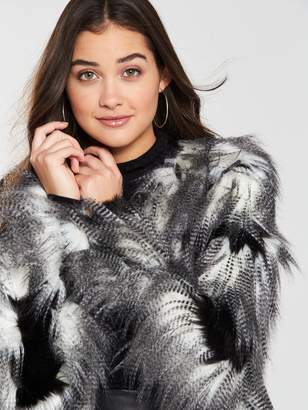 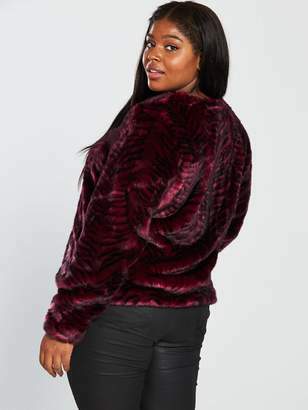 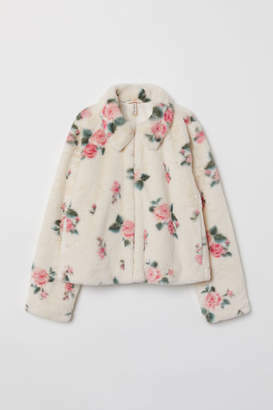 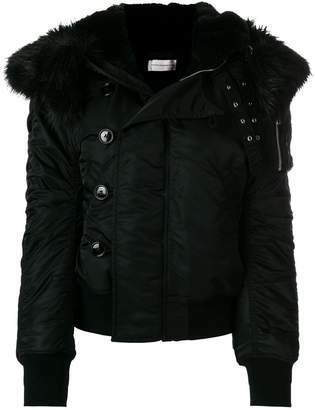 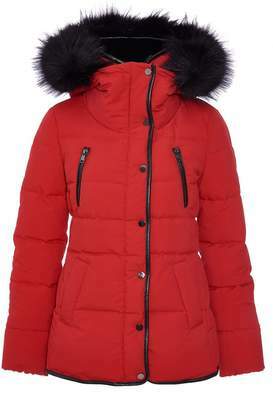 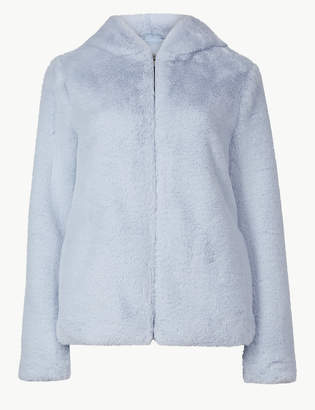 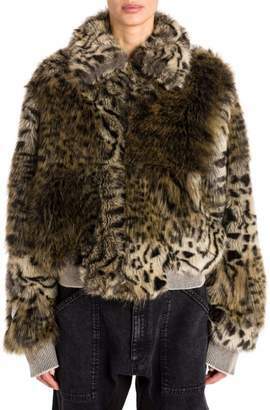 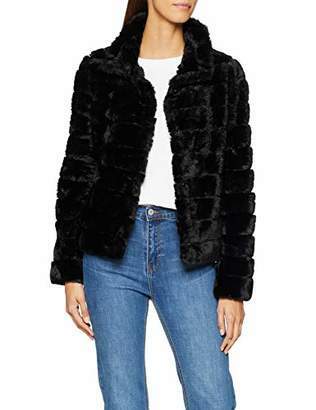 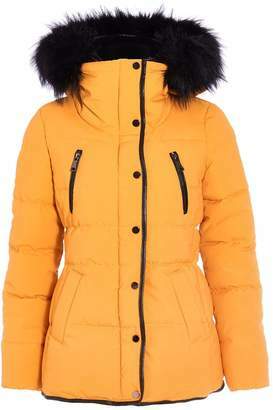 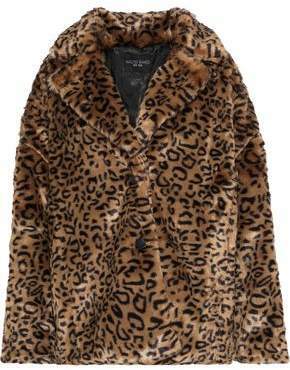 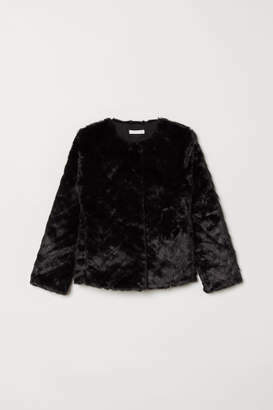 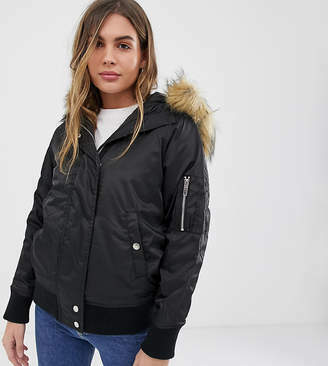 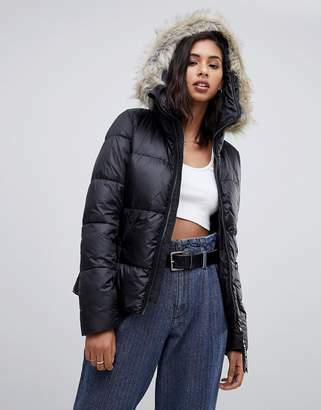 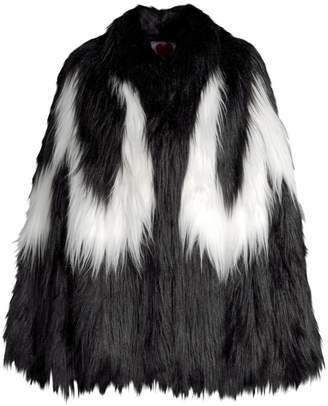 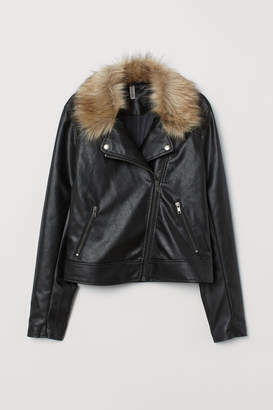 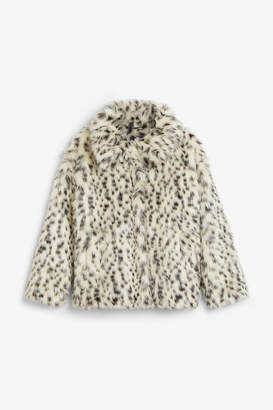 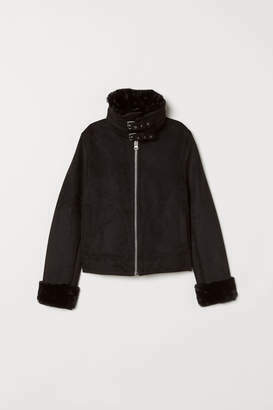 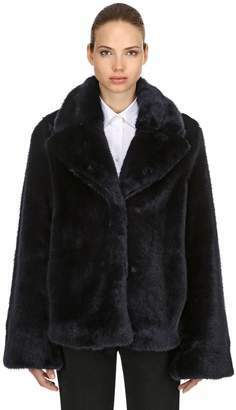 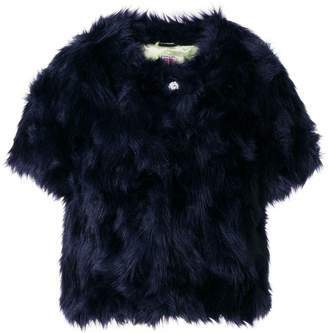 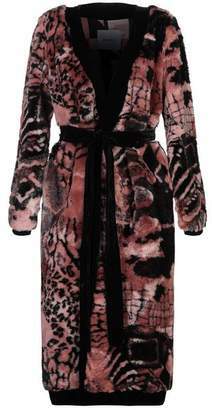 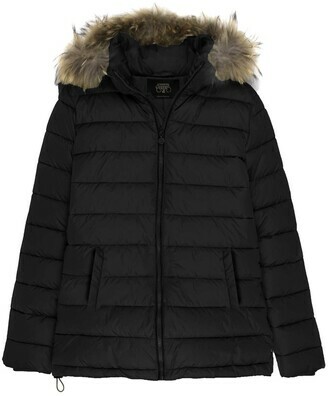 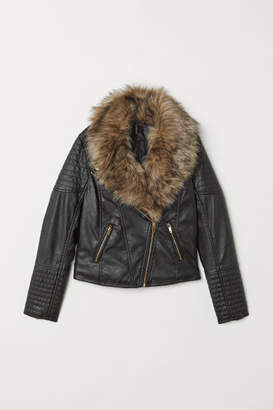 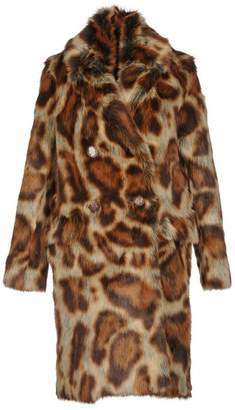 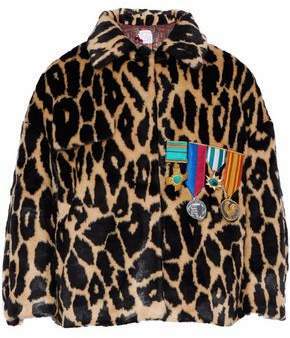 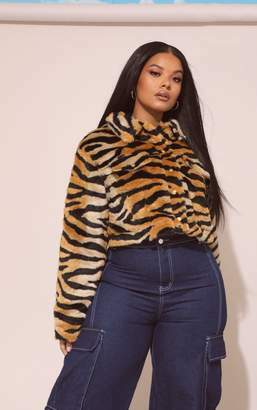 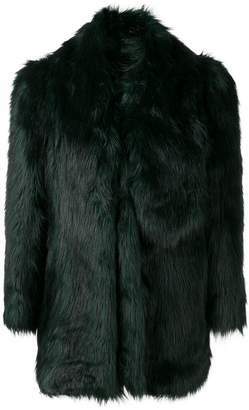 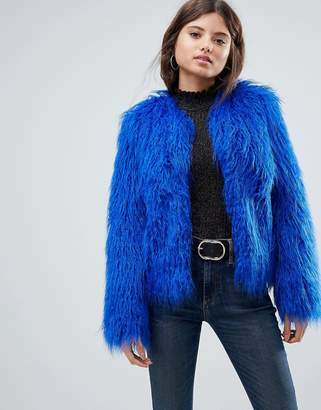 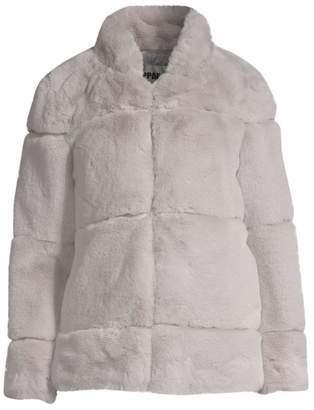 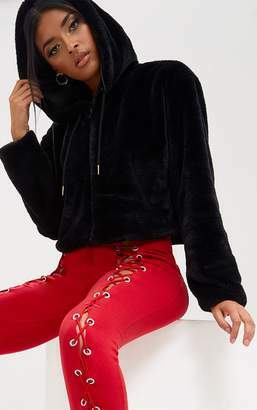 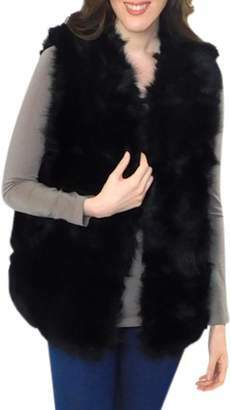 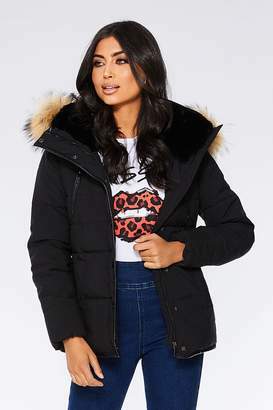 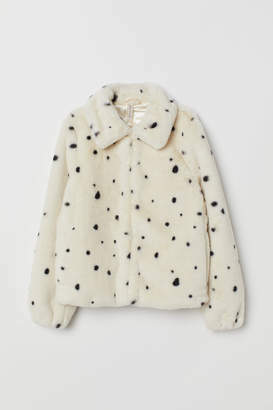 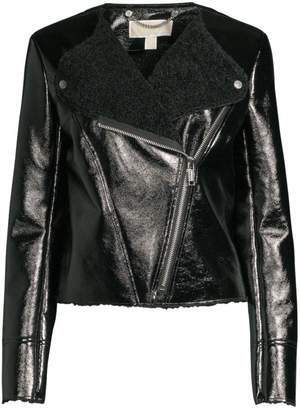 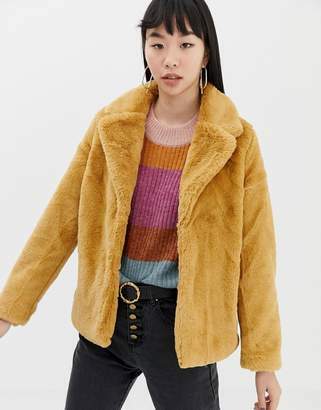 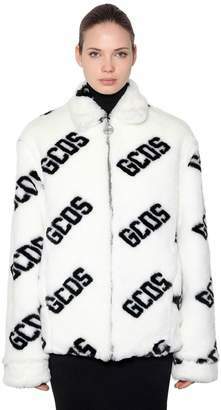 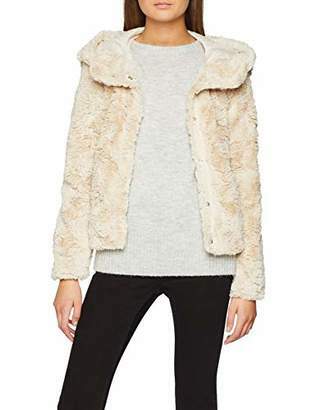 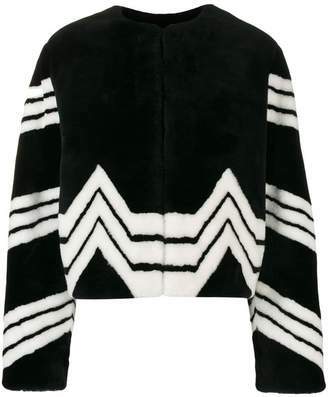 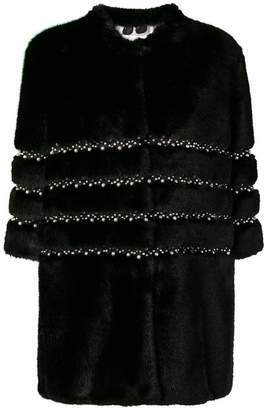 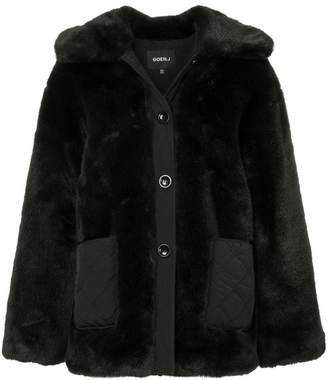 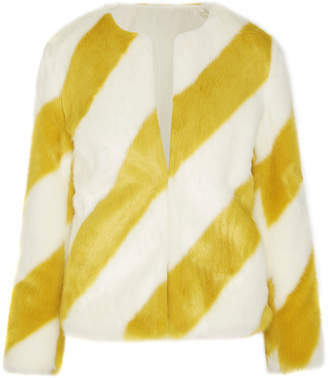 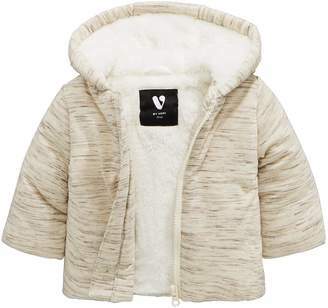 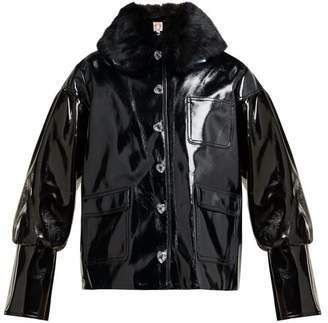 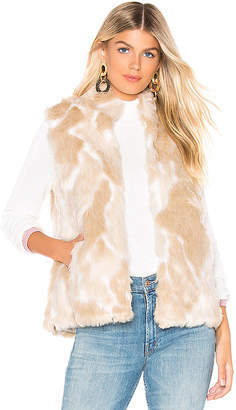 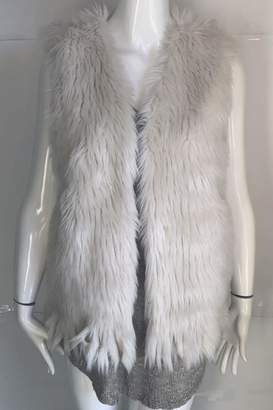 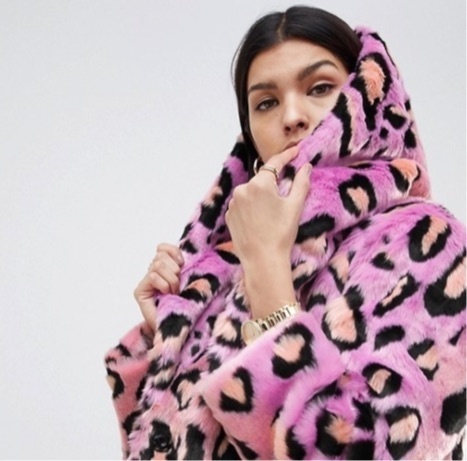 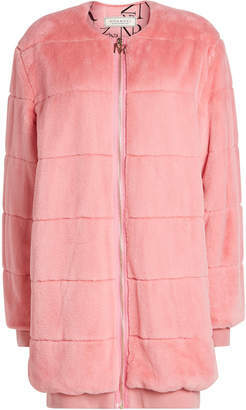 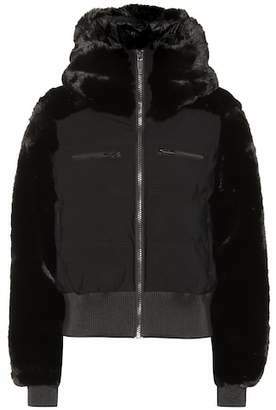 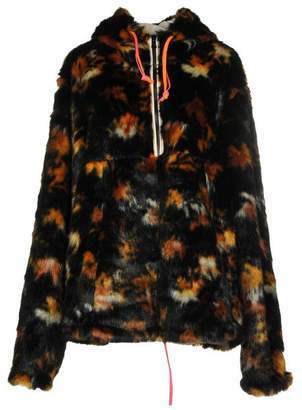 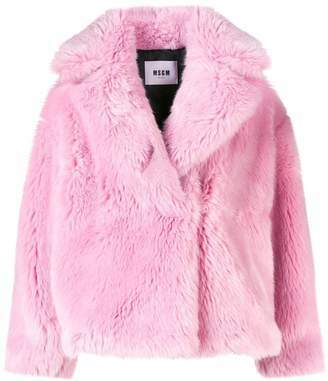 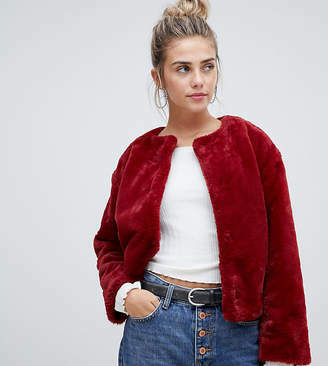 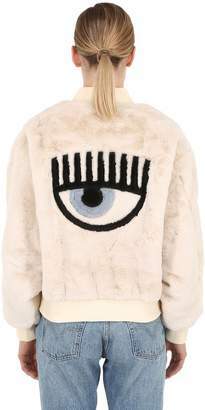 We have put together the best of the best of faux fur on sale.